Home>New Songs>Lloyd Songs> Lloyd - On Call Feat. Big K.R.I.T. We just posted Slade Da Monsta's "Patrick Ewing" mixtape cut featuring Trinidad James, ForteBowie and Money Makin Nique, in which we praised the producer's first leak, a collabo with singer Lloyd, "All I Need." 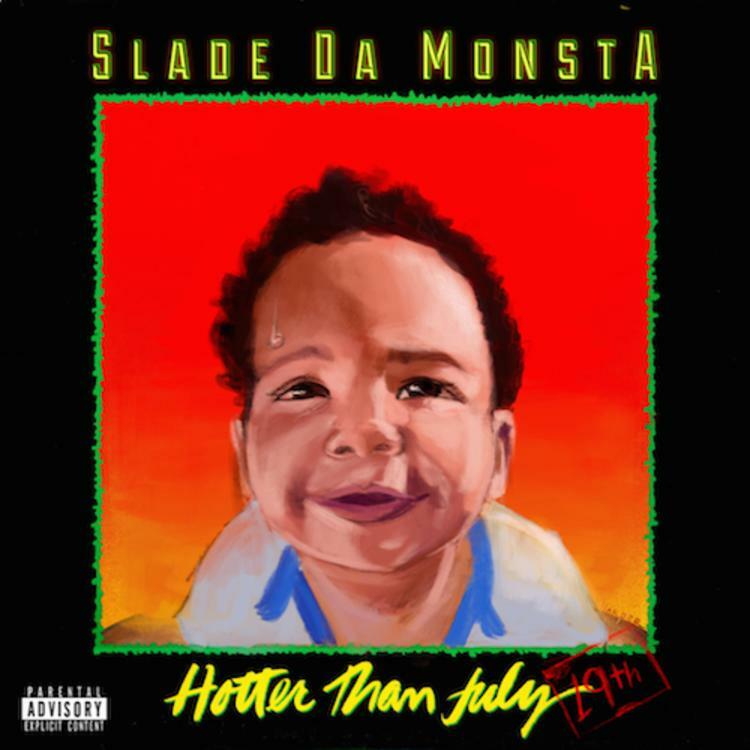 As it turns out, that song wasn't the only one the ATLien producer had in store for his new mixtape Hotter Than July 19th, which just dropped today. Lloyd and Big K.R.I.T. were recruited for the track "On Call", where Lloyd provides a smooth hook over a flute and guitar-driven instrumental. Krizzle just announced that he'll be releasing all his mixtapes in one set, The Underground Edition, read up on that here. Download this collabo if you're feeling it. SONGS Lloyd - On Call Feat. Big K.R.I.T.